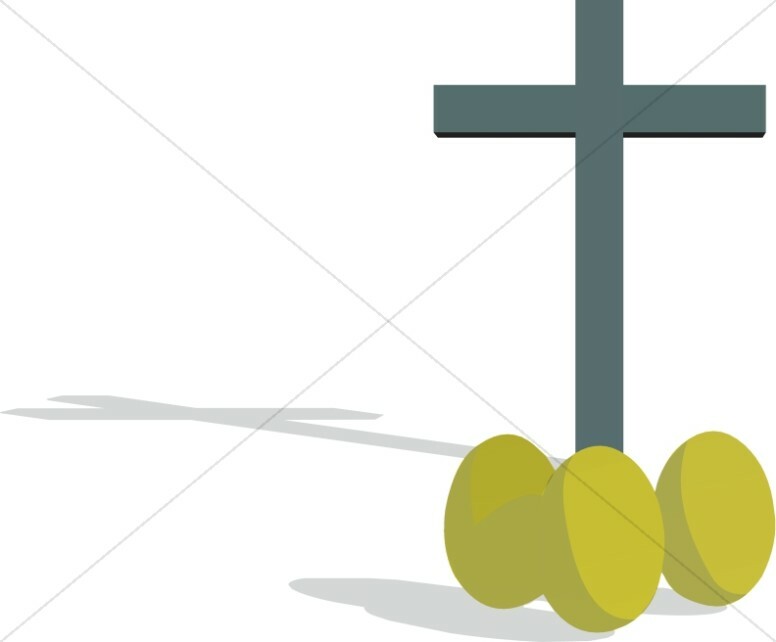 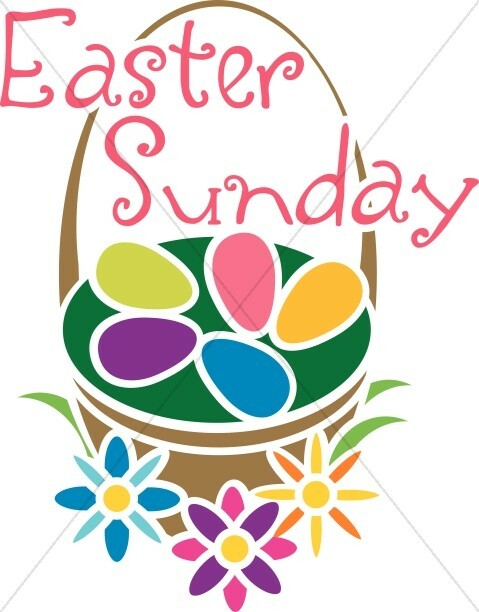 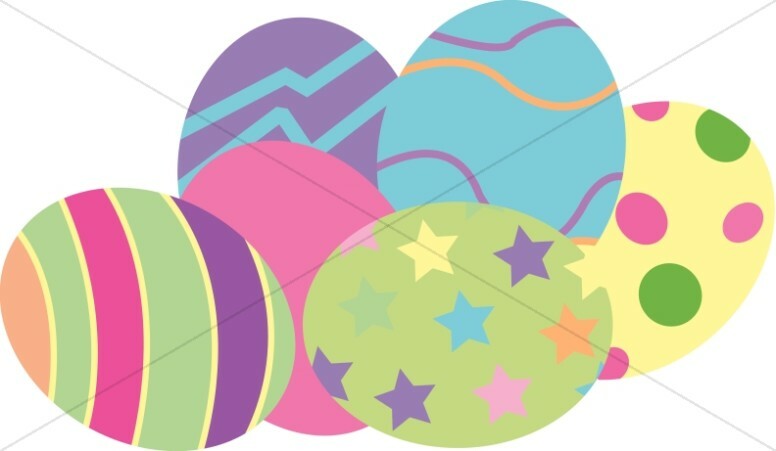 The Easter Egg Clipart collection offers many decorative images and graphics to help your church celebrate Easter Sunday activities. 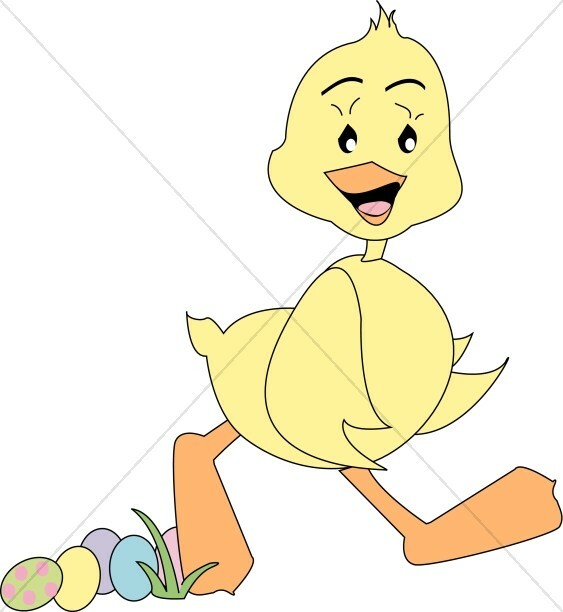 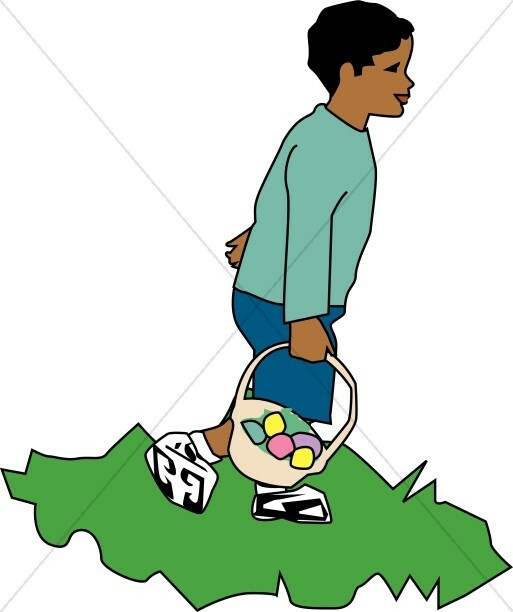 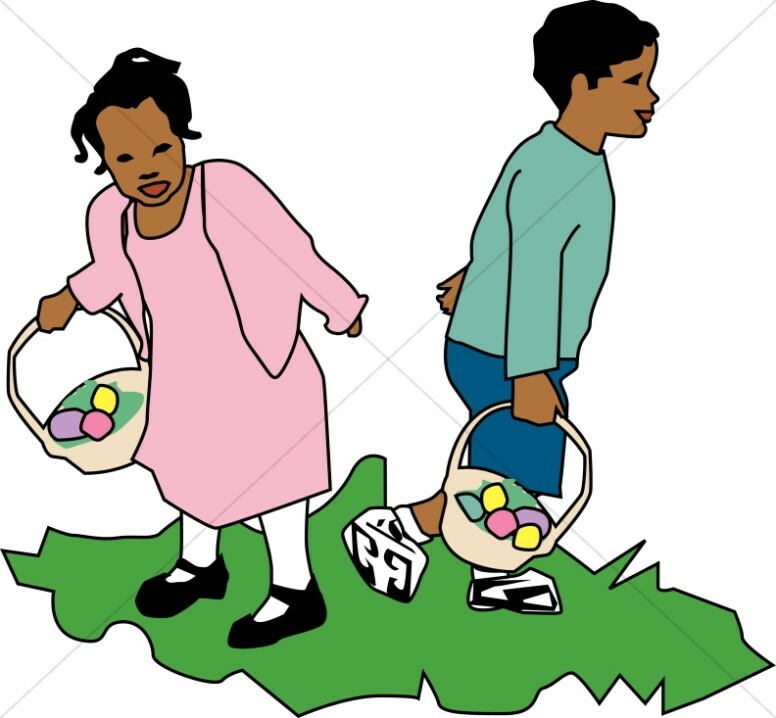 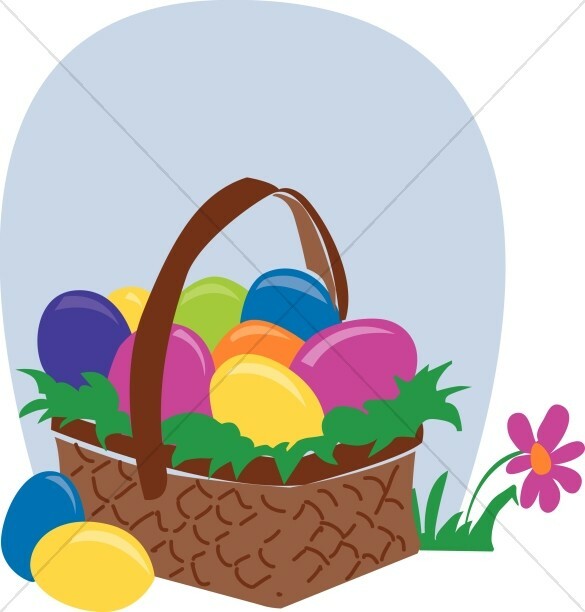 Easter eggs are a contemporary symbol for the rebirth of Christ, and hunting for Easter eggs have provided great entertainment for children on Easter Sunday. 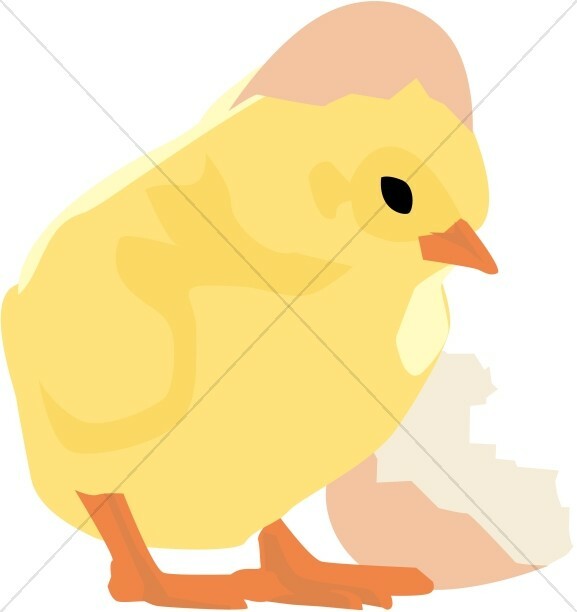 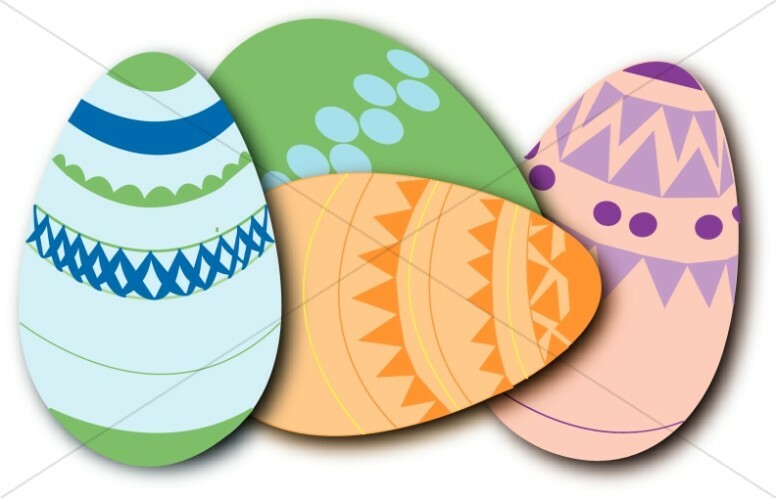 Easter images in this collection include a great variety of Easter egg designs, newborn chicks, and Easter baskets that you can use to brighten up your Easter calendars and bulletins. 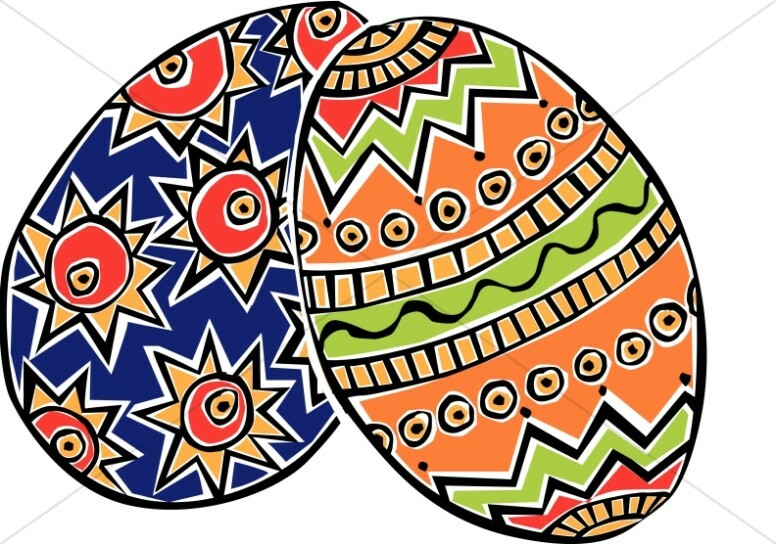 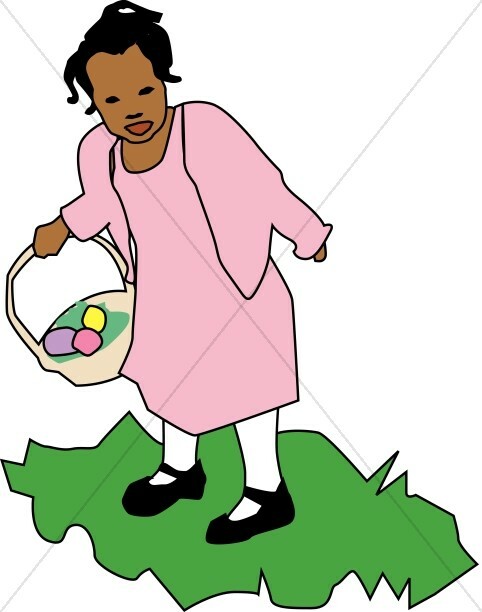 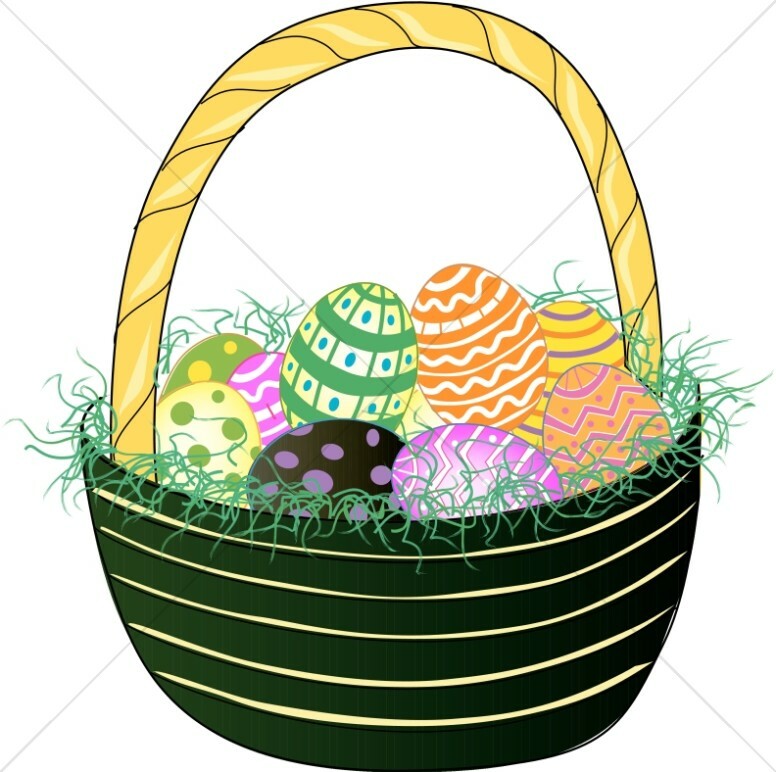 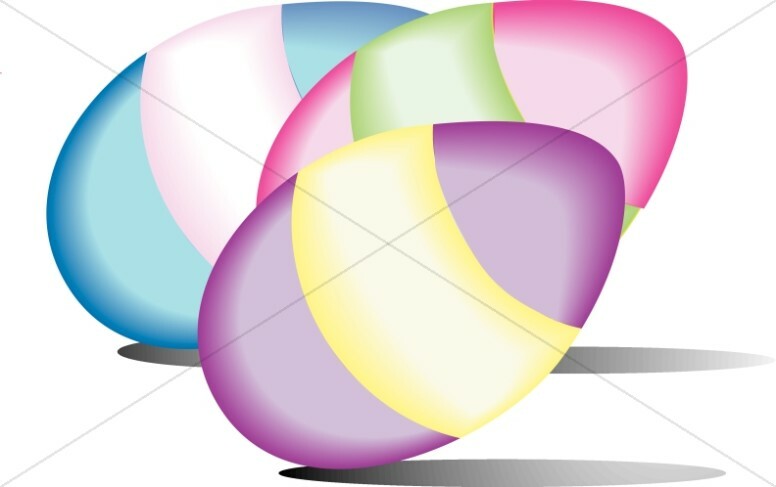 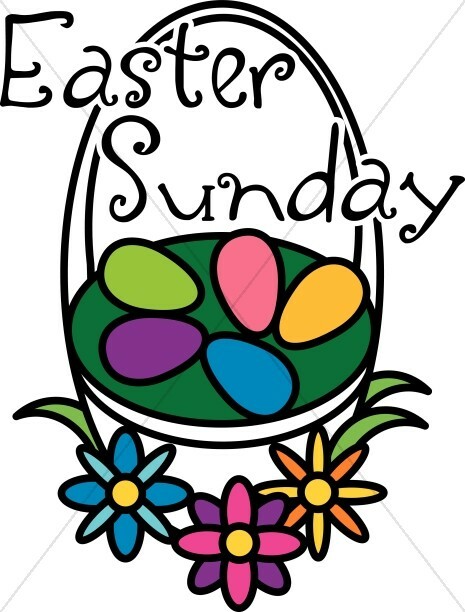 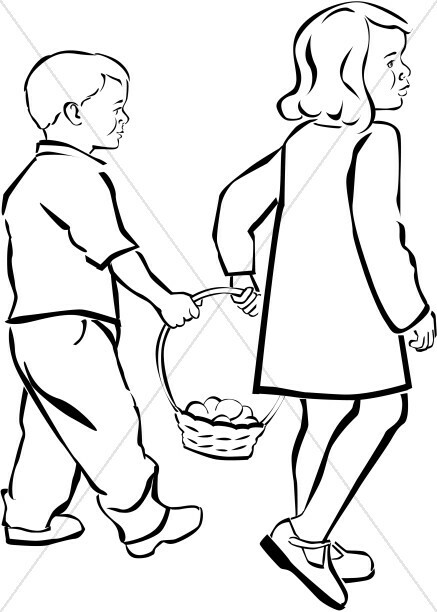 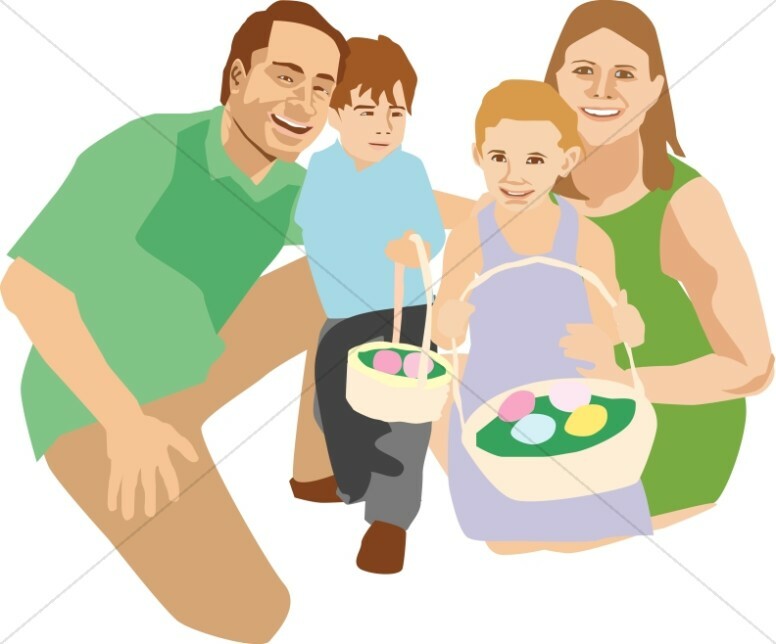 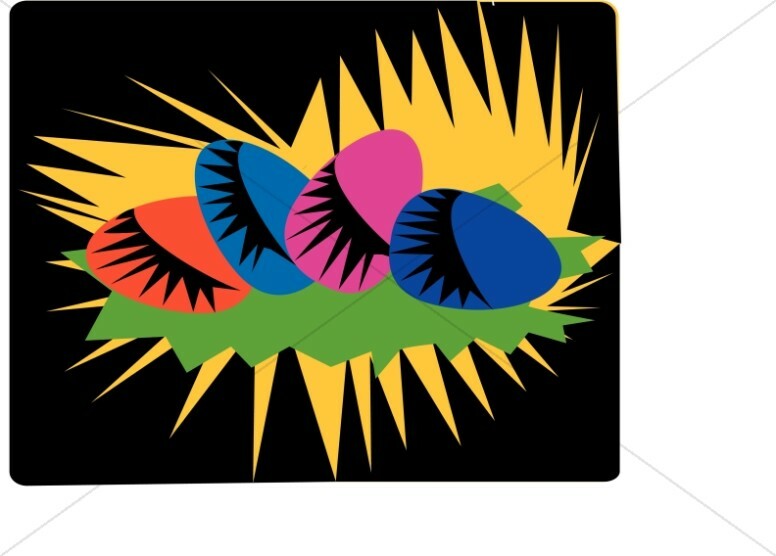 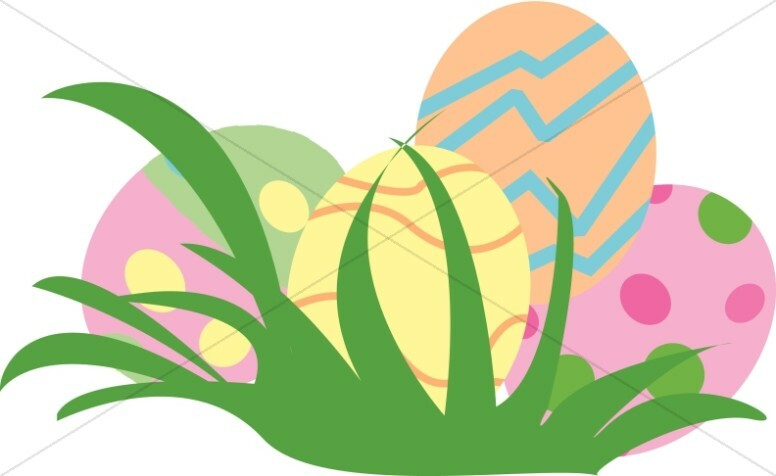 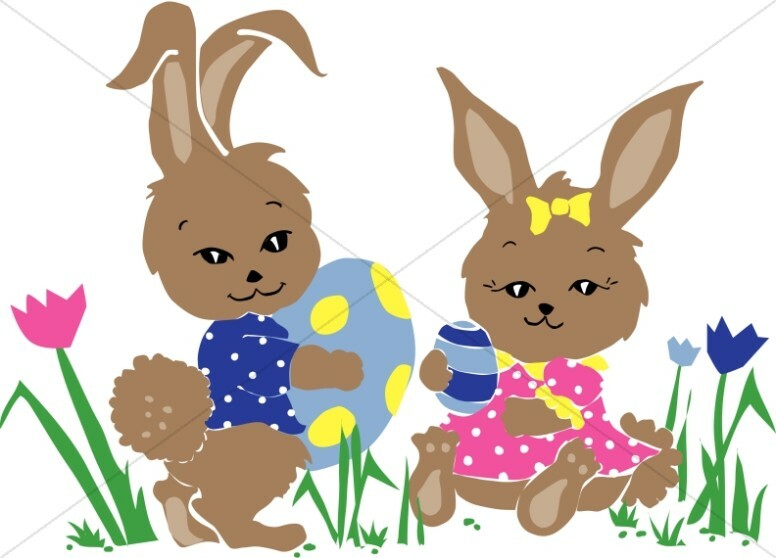 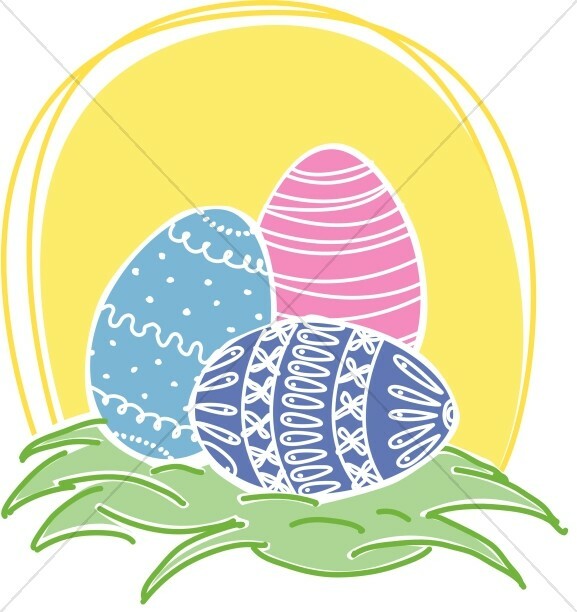 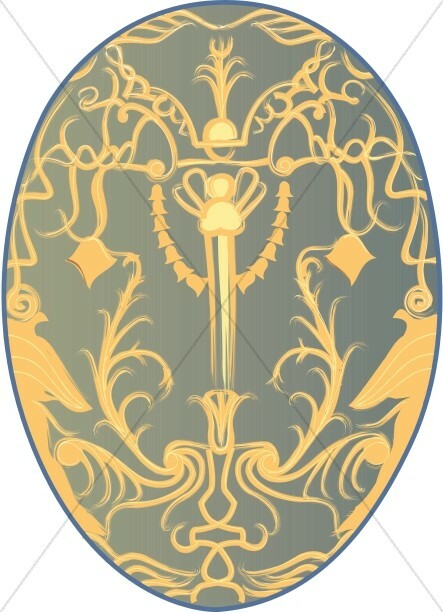 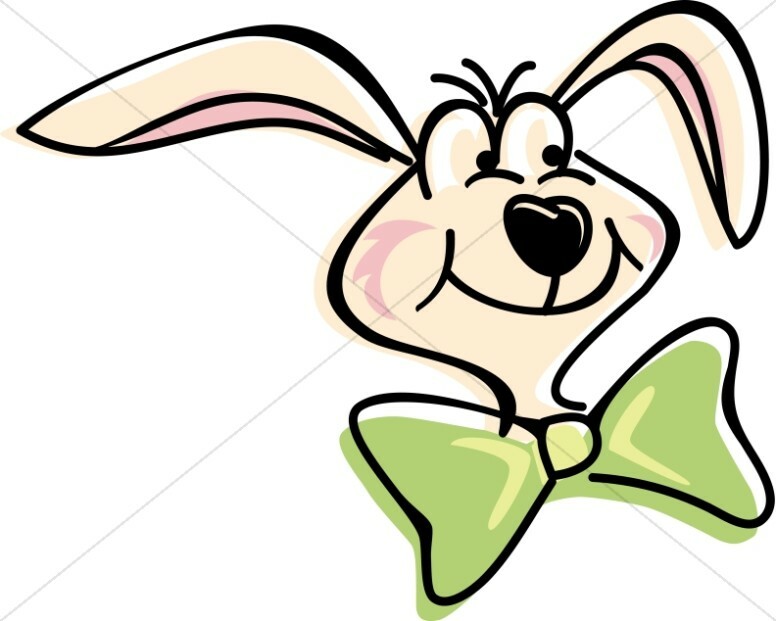 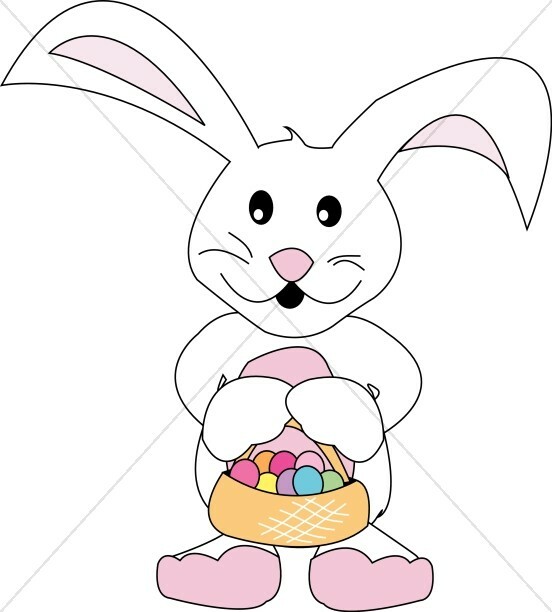 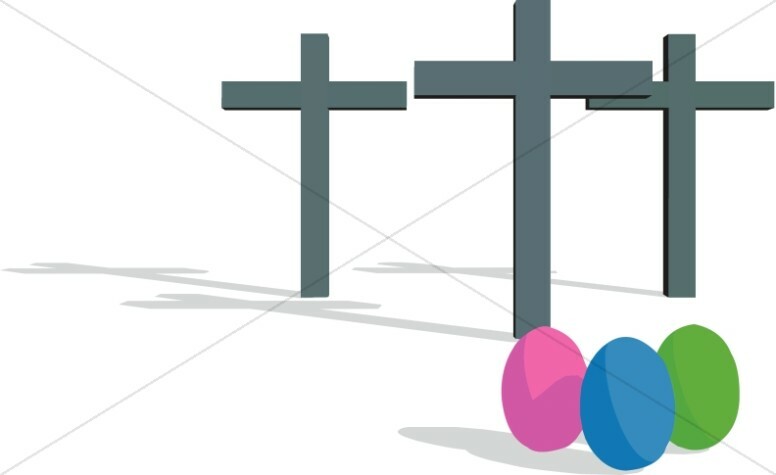 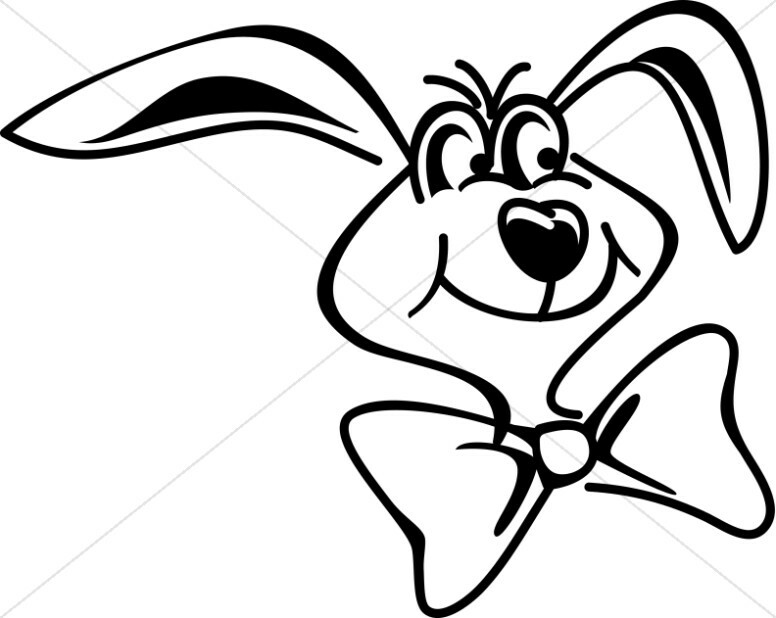 The Easter egg clip art images range from simple one- and two- color eggs, to fancy artistic eggs that are perfect to use as poster or printed cover art.